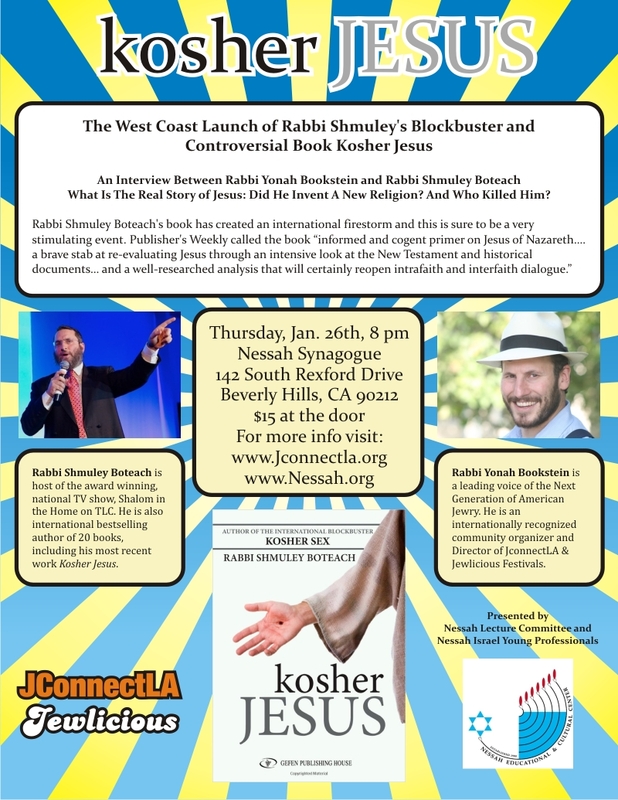 Join Jewlicious and Nessah for the West Coast Launch of Rabbi Shmuley’s controversial book Kosher Jesus. This Interview Between Rabbi Yonah Bookstein and Rabbi Shmuley Boteach will discuss: What Is The Real Story of Jesus Did He Invent A New Religion and Who Killed Him.” As readers know Rabbi Shmuley Boteach’s book has created an international firestorm and this is sure to be a very stimulating event. As a Jew and owner of A&P/Pathmark in the NY region; i would like permission to sell this new publication in our Kosher food departments next to the horseraddish area. Apparently “Ron Burkle” lives in Beirut now. Really? I had earmarked it for placement next to the chopped-liver! I’m glad to see someone isn’t afraid to write on the topic of Jesus. 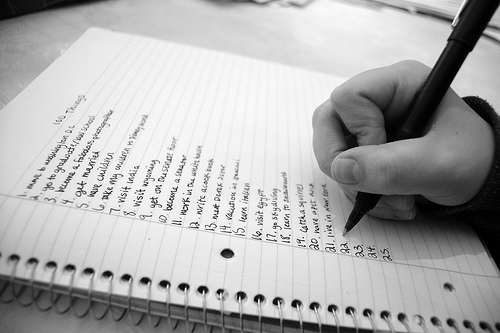 I like to hear Jewish ideas concerning Jesus and Messianic thought. It seems many are unwilling to deal with the resurrection, something not easy to ignore. Here is a book review I wrote. Wonderful book, when your are guzzling xtra strong horse radish.